Shareholders in Austrian refractory manufacturer, RHI, have voted to approve a series of restructuring measures that will allow the company to merge with its Brazilian competitor, Magnesita. The transaction is expected to close in late October 2016. “With this clear vote, we have been given a clear mandate for the combination of the two companies,” said Stefan Borgas, CEO of RHI and CEO-designate of the merged RHI-Magnesita. 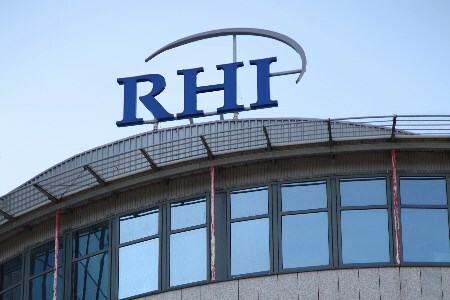 The merger has previously been recommended by RHI’s supervisory board, including the employee representatives. “The shareholders’ decision paves the way for a new, powerful company, which leads the global refractories market and also drives it with its innovations,” continued Borgas. The management of the company will now focus on implementing the merger by the expected closing date. This includes the sale of three European plants to meet European merger control clearance requirements, as well as preparation for listing in the premium segment of the London Stock Exchange.